I found this article when I was looking for things to do with kids while traveling on plane for an upcoming trip. I thought this idea was really cute. 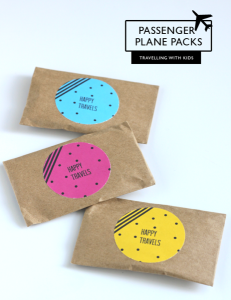 Bribing your fellow passengers with passenger plane packs. It is pretty simple to make your own plane packs. A quick note and a few pieces of chocolate in a cute little kraft envelope to add a little sweetness to the situation. Visit PolkadotPrintsStudio to find out how to make your own travel packages. I stumbled across this site while I was looking for manufacturers for products. Unfortunately, Wendy the owner is booked for the rest of 2013. 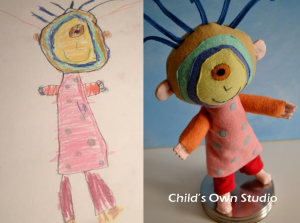 She takes your child’s artwork and brings it to life. 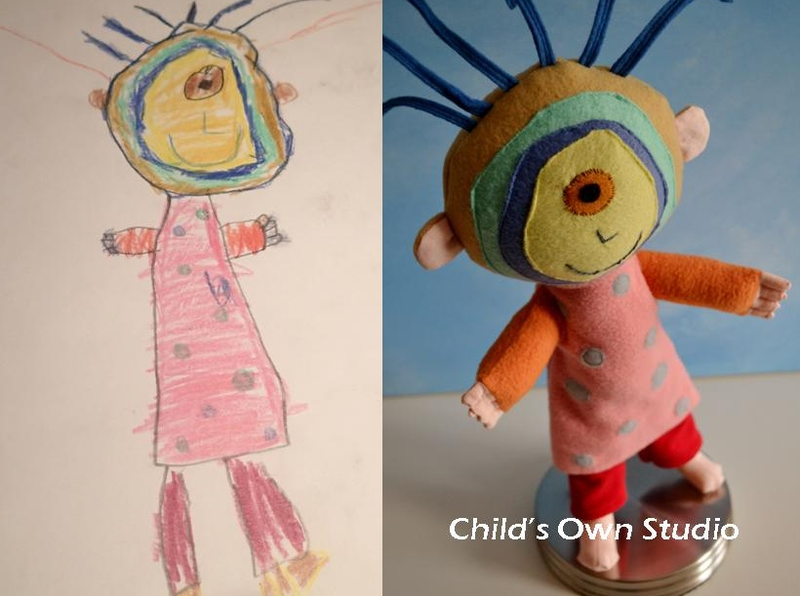 Visit Childs Own and view all the great pieces of children’s artwork Wendy has brought to life! Perfect travel bag for the munchkin on the go. Have them hop on and pull them through the airport! 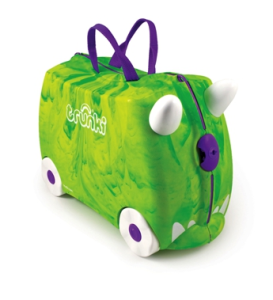 Lightweight and durable great for clothes and their favorite toys, plenty of room. 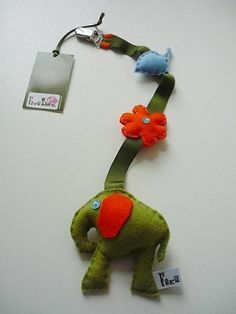 Cute designs for boys and girls and very fun! 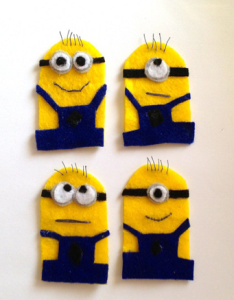 Funny and cute AppeTeethers come in a variety of designs. 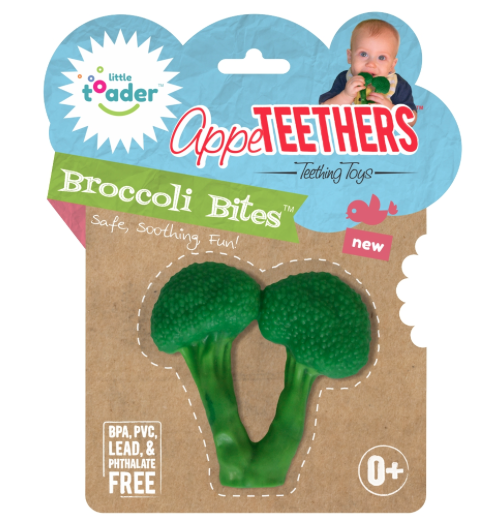 Broccoli Bites teether help babies sore gums. 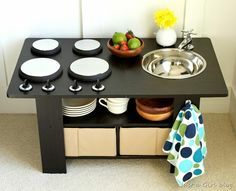 Designs vary from ice Cream U scream, chicken wing, baby-q-rib and more. For years we have gone to Disney World. Disney is just magical. For children of all ages. 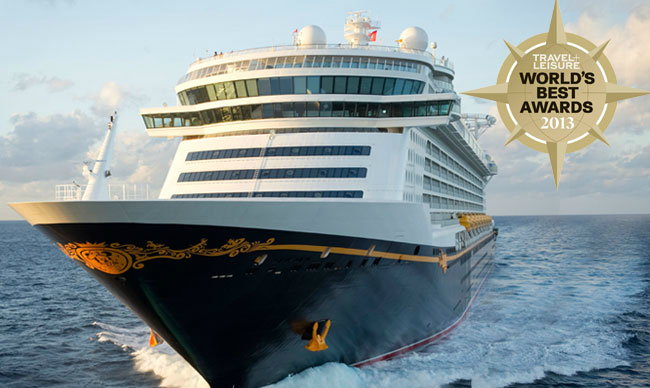 We are finally booking our cruise this year. I think it will be a girls trip. You can read more at Disney. 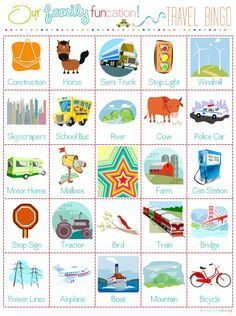 Instead of sorting blocks…. sorting bugs So Cute! So Cute! 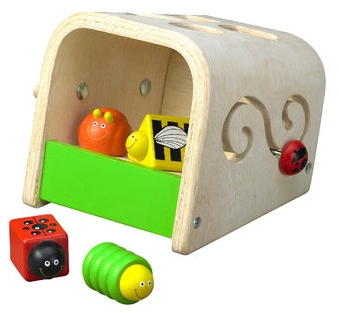 The friendly caterpillar, lady bug, bumble bee and snail are so much fun to shape and sort. 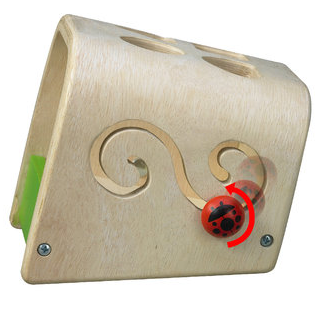 This fun toy can be found at Moolka along with many other classic toys. 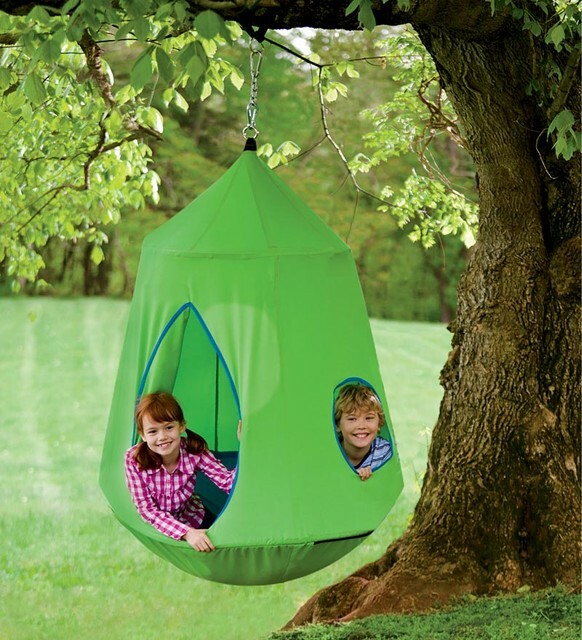 Nothing is more fun than the outdoors on a crisp Fall day rocking in a swing. This cozy HugglePod HangOut from Hearthsong is just the perfect little hideout. A nice light blanket, a book, and it becomes a snuggly place to enjoy the crisp fall air. It also has lights in the top that are great for telling Spooky stories at dusk. What to do with those CDS? Make a Shiny Fish, of course. These Bright Shiny Guys will brighten up any day. 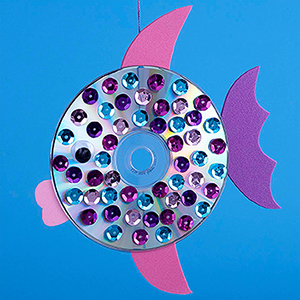 A little iridescent glue, sequins, craft foam or card stock paper and a little fishing line and you can make a school of fish. My Favorite Island anytime of the year. Just north of Charleston, South Carolina is the secluded Dewees Island. Time stands still on Dewees and it is Simply beautiful. No cars, no stores, no traffic and you can only get there by ferry. 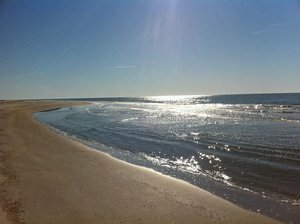 You can spend an entire day on the beach and it is like your own private island. Whole sand dollars, seashells, and conch shells litter the pristine beach. Tide Pools are frequent occurrences all along the beach. Perfect little swimming pools for the munchkins. On the other side of the island is the bay. 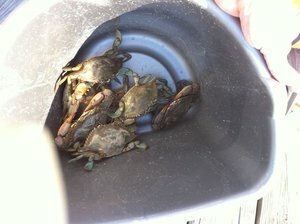 Catching blue crabs while sitting on the dock as the sun sets is one of our favorite ways to spend an afternoon. There is also fishing and clamming on Dewees. Everyone scoots around the island in golf carts or bicycles. There is the Huyler House with pool and tennis courts for a little more strenuous activity. Otherwise this is the perfect place to have the best relaxing vacation ever. 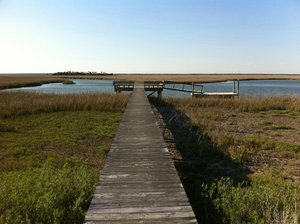 Dewees Island is truly a wonderful place to get away from it all.